Southam Street, the need-to-know Notting Hill hangout, has announced the launch of summer with all new Al Fresco spaces including the jungle print cushioned sun terrace and exterior continental bistro-style seating, perfectly positioned to drink, dine and watch the world go by. 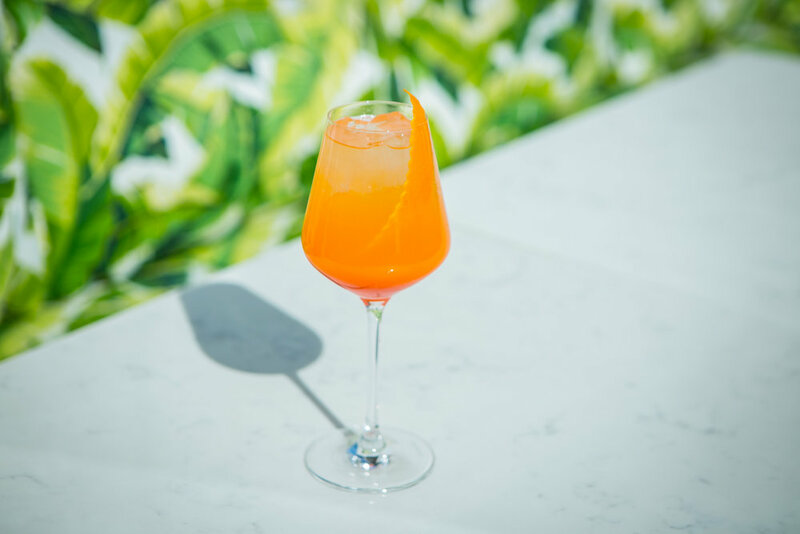 With the weather getting warmer, there is no better place to indulge in an Al Fresco Aperol Spritz or a work dissolving G&T and bask in the sunlight enjoying endless evenings amongst friends. You MUST order a giant signature bruschetta to go with your Aperol Spritz! Johnny Buschetta in North London is a wonderfully unique food and drink spot with an Italian vibe. 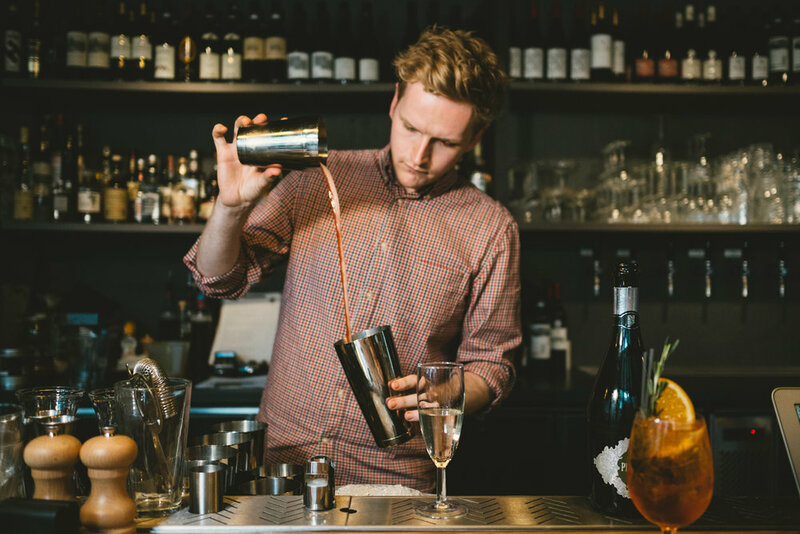 There is an extensive drinks list, from English craft beers to Italian wines and Johnny’s prosecco on tap. As well as inside seating, both bar and typical Italian sharing dining tables, the restaurant boasts a secluded courtyard at the back of the restaurant, perfect to be enjoyed during the summer months. A living wall, located in the W Lounge will house the pick-your-own herb and spice garden with potted coriander, tamarind, basil, chilli and rosemary ready to be picked by guests to stir, finish, garnish and enhance their cocktail creations (available until the end of June 2018). The cocktail counter at the heart of action will be where guests can mix and mingle and sip whilst under a canopy of luscious foliage creating an oasis of greenery. 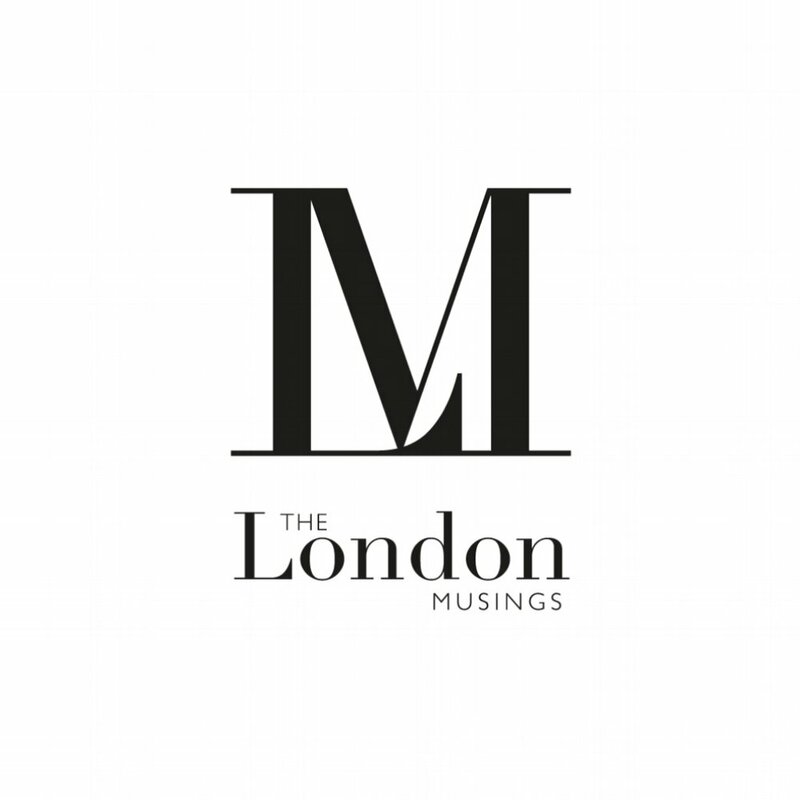 W London’s new cocktail menu will be available into the summer. The Ivy Chelsea Garden has partnered with British design icon, Jenny Packham, to create a show-stopping floral installation in celebration of RHS Chelsea Flower Show and British Summer Time. Until Sunday, 1 July, the restaurant’s now-famous external installation will feature a striking abundance of flowers as well as featuring two show stopping floral cocktails to tantalize the taste buds. The à la carte and brunch menus have been updated for a limited time only with a beautiful floral design by Jenny Packham. Burst forth into Spring at Hush Mayfair! 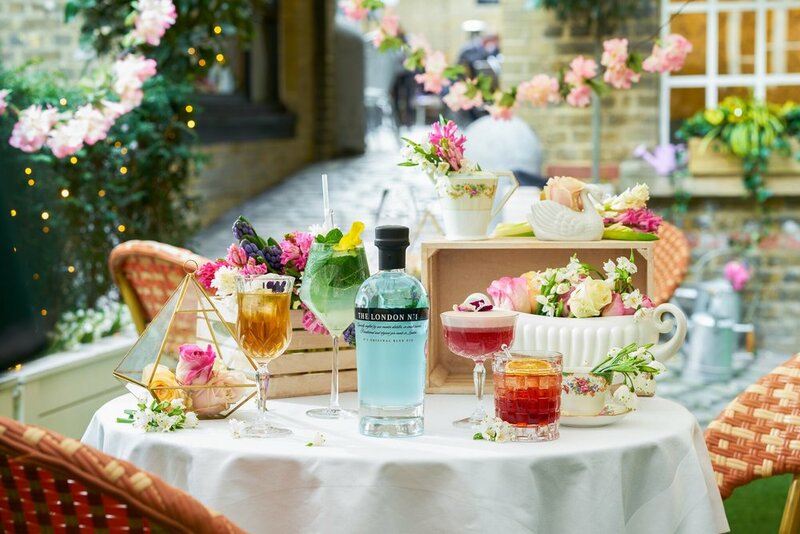 A firm favourite on the Mayfair dining scene, Hush have just announced the exciting arrival of the spring ‘London in Blossom’ courtyard in collaboration with London Gin No.1. The much-loved courtyard area has been transformed into a picturesque secret garden with the arrival of spring/summer 2018. Absolutely perfect for whisky lovers, The Merchant House of Fleet Street has a constant cocktail menu available, which features an exciting range of whisky cocktails. 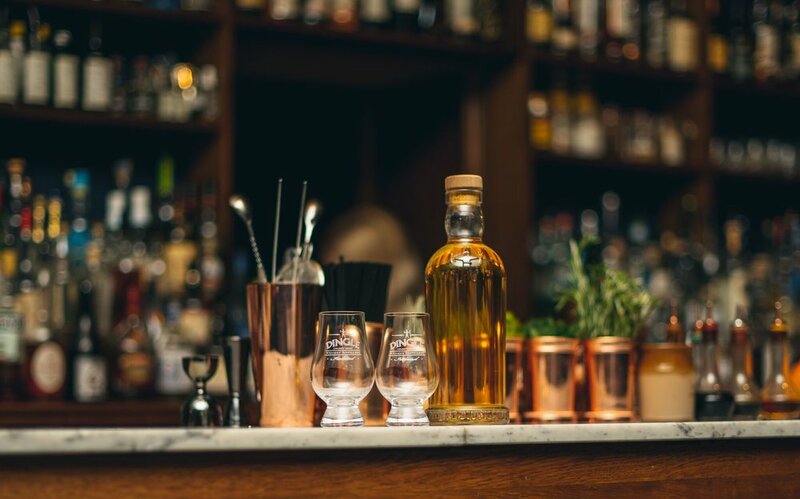 The bar boasts a collection of over 500 whiskies, focused on the fertile lands of Ireland and the Scottish coastline. Ideal for after work stop-offs and weekend adventures alike, this whiskey hot spot is likely to become a trusty haven you will return to time and time again. Caravan City is a multi-terraced all-day dining restaurant, coffee and cocktail bar with a flexible working and events space. The menus combine signature favourites with new creations, showcasing flavours from around the world, inspired by a lifetime of travel. Expect natural fabrics, raw oak, amber lighting and charcoal steel, a bustling bar, split-level dining rooms, private dining mezzanine space and outdoor terrace overlooking a beautiful water installation.